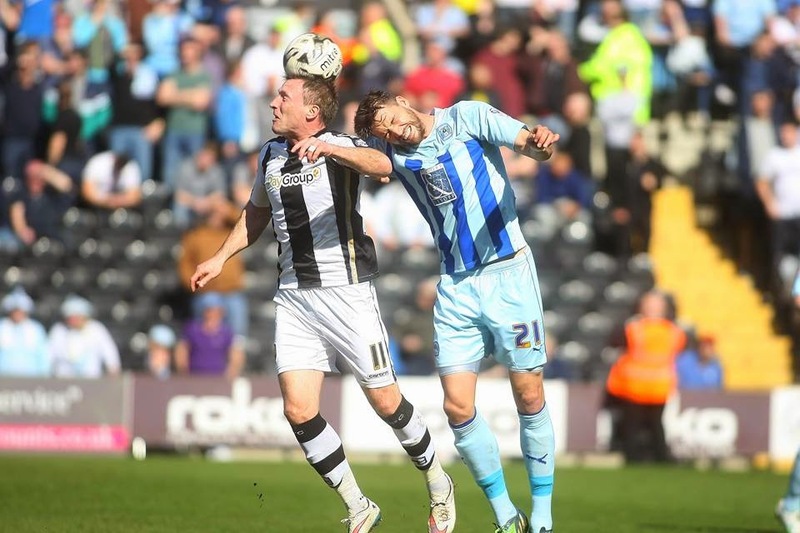 Notts County: Carroll, Dumbuya, Smith, Mullins ©, Hollis, Wroe, G Thompson, Newton, Jones, McCourt, Edwards. Sostituzioni: Pilkington, Adams, Noble, Lita, Burke, Bajner, Williams. Coventry City: Burge, Willis, Ward, Proschwitz, O'Brien ©, Jackson, Barton, Nouble, Martin, Pennington, Stokes. Sostituzioni: Charles-Cook, Webster, Johnson, Thomas, Odelusi, Phillips, Maddison. 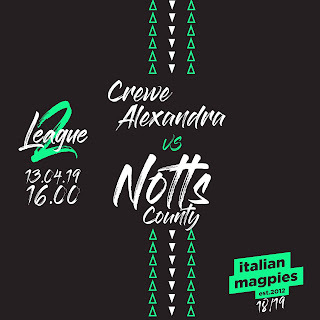 Potete visualizzare altre foto sul Sito Ufficiale del Notts County Football Club.